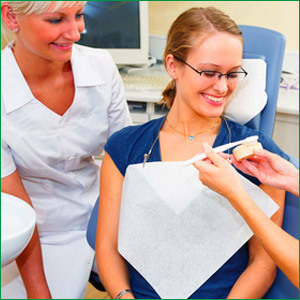 Not all dental practices have a dental hygienist. At Brightleaf Dental, your family, cosmetic, neuromuscular (TMJ), sleep disorder and holistic dentist in Santa Monica, we think that dental hygiene is of the utmost importance to maintain your oral and overall health. Our dental hygienists can also fulfill some of the work when Dr. Satvat is not available, making our dental practice more professional, accessible and effective. WHY DOESN’T DR. SATVAT DO THE DENTAL HYGIENE WORK? 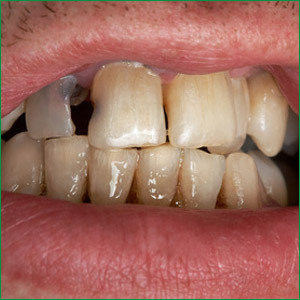 Some dentists will and can do this type of work. However, a dental hygienist has received specific education to carry out scaling and polishing and can spend more time with you. Spending more time also means that they have more time to teach you how to look after your teeth and gums. Our dental hygienists will make the correct number of appointments with you to get your gums healthy and ready of additional treatment by Dr. Satvat when it is required.